Central Florida is hot. Really hot. We have put together a cool category called Indoor Fun & Playgrounds so that you can find ways to let your kids climb, bounce and play without the heat of the Florida sun. 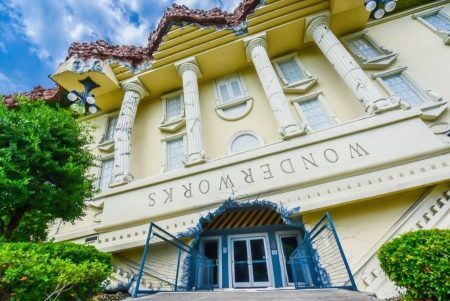 The events located here will take place or be about the many indoor fun & playgrounds that Central Florida has to offer. From Princesses and Princes to Amaya Papaya and more, if there’ doing something fun, we want to share it here! 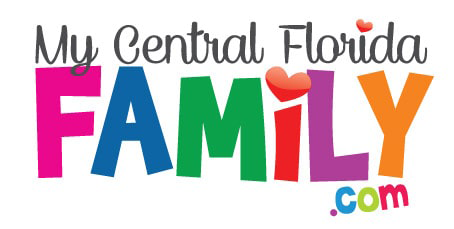 So, be sure to check the family events calendar for specific events or get the news you can use here to stay up-to-date with what’s happening inside in Central Florida!